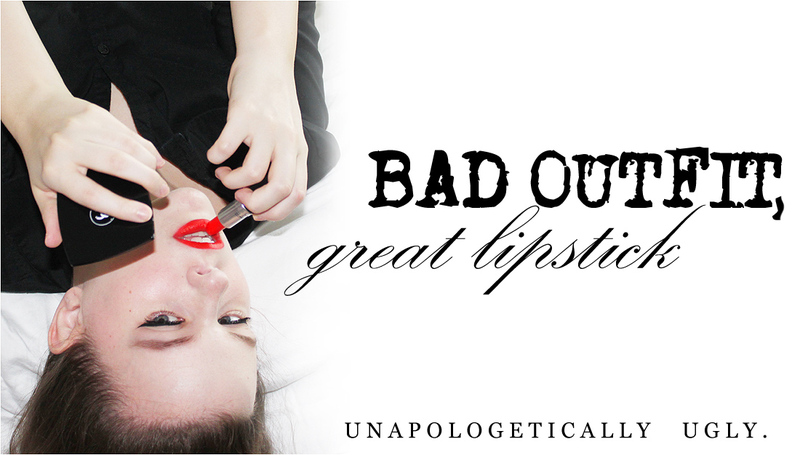 Bad Outfit, Great Lipstick: Besame Merlot Lipstick Giveaway WINNER! Besame Merlot Lipstick Giveaway WINNER! The winner of the Besame Merlot lipstick is Clara. Congrats, Clara! You have 48 hours to contact me via the email address listed on the side bar. Another massive thank you to everyone who entered! I appreciate you all so, so much. 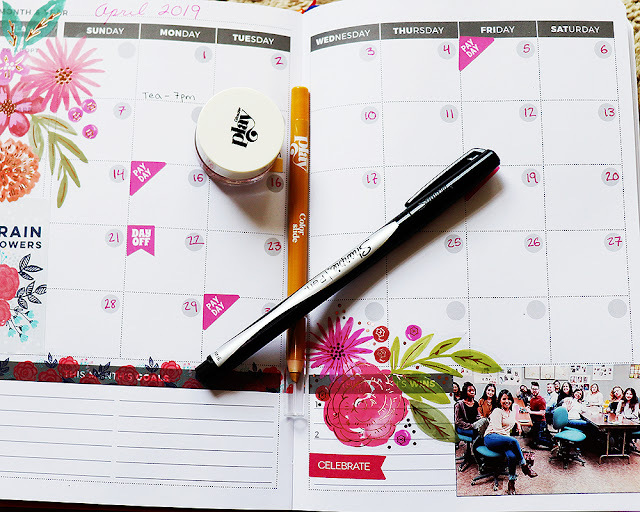 Let's make 2018 the best blogging year yet!